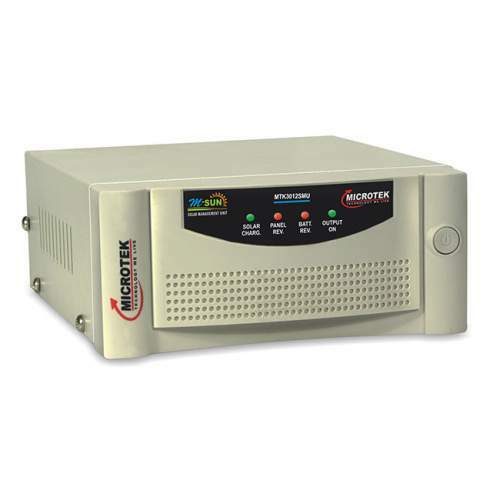 Microtek Solar charger Controller SMU-3012 is micro-controller based high-efficiency SMU (Solar management unit) is best suited for low-power applications. 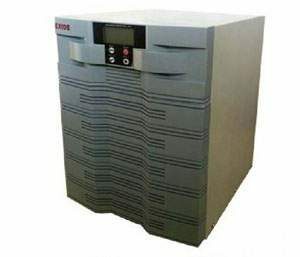 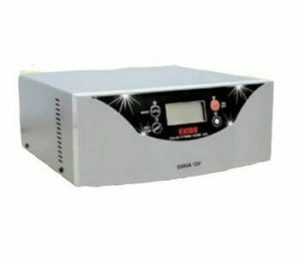 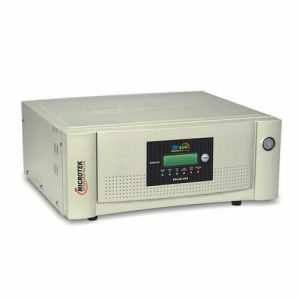 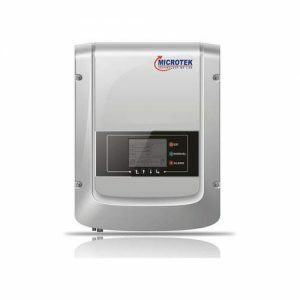 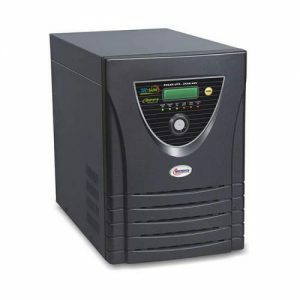 The micro-controller in Microtek Solar Management Unit, senses the battery full-charge voltage and it cuts off the battery from charging, when it reached full charge status. 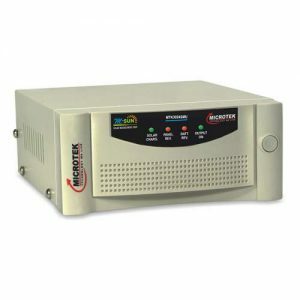 It reconnects the battery if the battery charge drops to a preset level.